The women who come to New Beginnings are in desperate need of a new start. Nearly all are struggling in generational poverty with no home of their own, relying on friends or relatives for shelter. 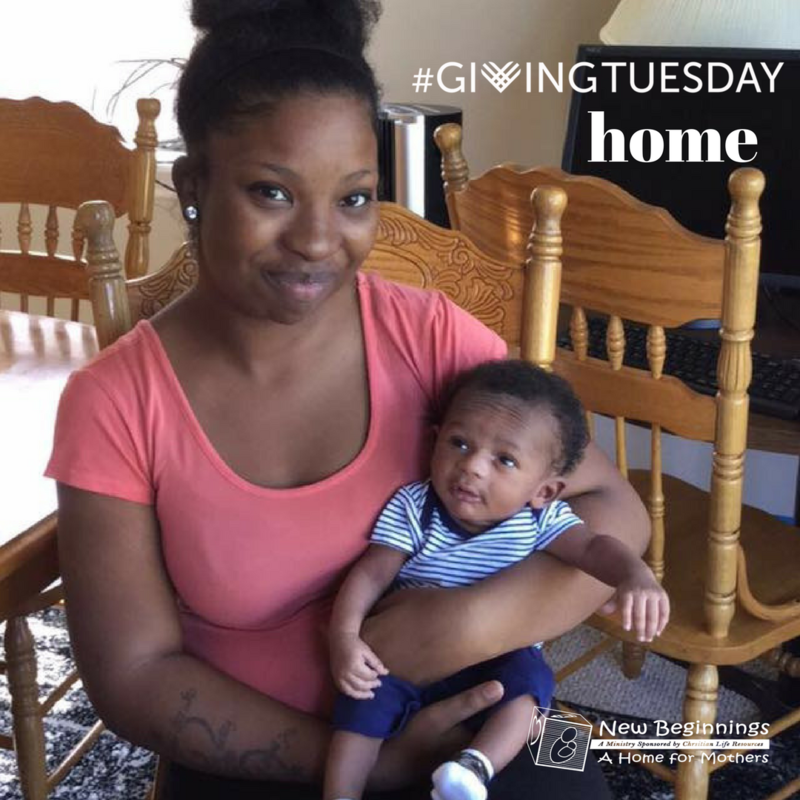 New Beginnings provides mothers like Shaneka with the most basic of necessities: a place to call home and a safe, stable environment for their babies. Your donation on #GivingTuesday is more than money – you give a home. From a shelter to a loving home. Your #GivingTuesday gift made a difference for Jasmira and Caleb. 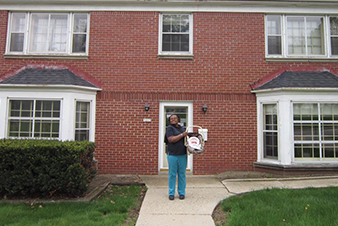 Because of your support, Jasmira moved out after one year at New Beginnings, and is living a life she never thought possible. Thank you! A changed life. Your #GivingTuesday gift makes a difference for Letisha and other mothers just like her! Thank you. ​"Not everyone has the luxury of living in a safe home, and whether you realize it or not, your home plays a major role in your upbringing. Living in a safe home for me means everything. It means I have the comfort of knowing that my child and I are not in real danger. I feel blessed to be able to live in the safe home at New Beginnings." Your #GivingTuesday gift provides a home for mothers like Robyn to raise their child without the worry of an unsafe environment. It provides safety and security for mothers who need it. ​Your gift helps cover rent, utilities, and upkeep. It keeps doors open and lights on.